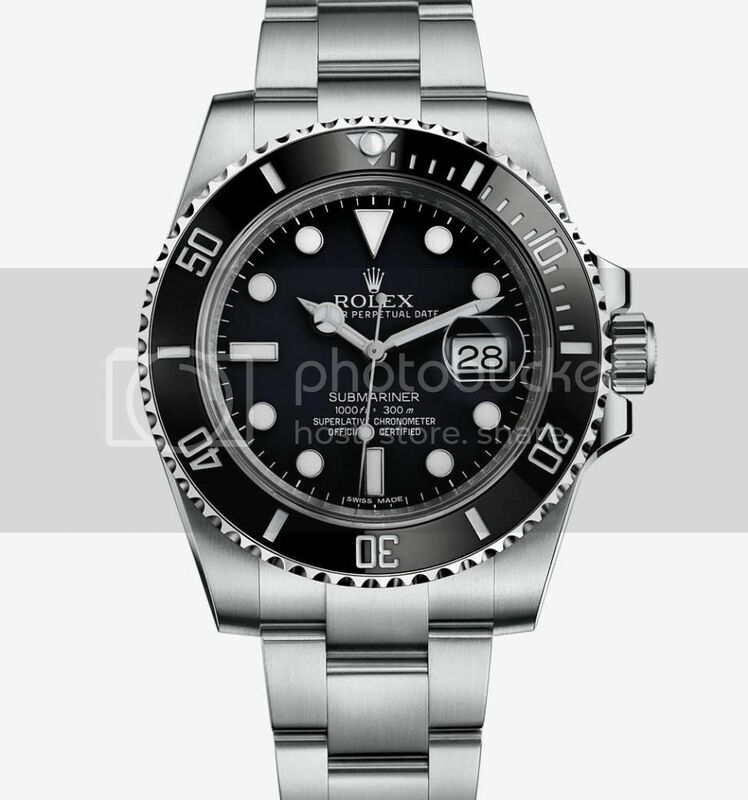 Yesterday when I was at the AD getting the DSSD, I noticed the Explorer I, 39mm and handled it comparing the dial and hands with other Rolex sports models especially the Submariner. I have read concerns about the hands being somewhat too short for the dial since the increase from the 36mm to the 39mm case size. Frankly though, I found the watch to be very handsome and the dial and hands just right. The watch is 39mm but seems larger and very flat due to the plain and relatively thin bezel. What are your thoughts about the 39mm Exp I? 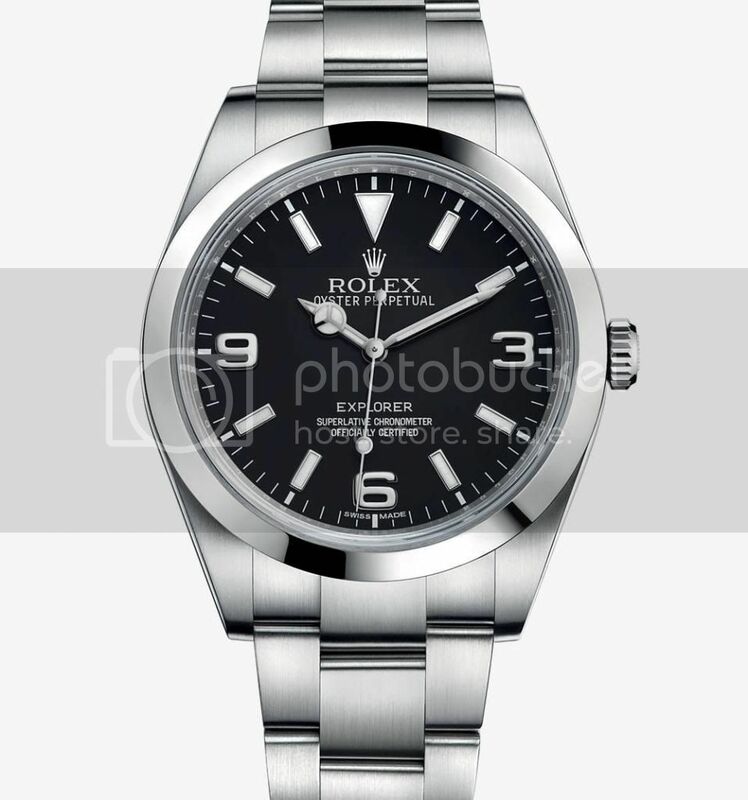 And those who have owned both, the 36mm and the 39mm, do you find the dial/hands really that troubling or odd?